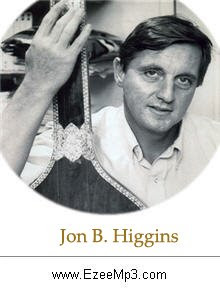 Jon Borthwick (1939-1984) was an American musician, scholar, and teacher known principally for his rare skill as a non-Indian in the field of Carnatic music. He lived much of his student and professional life at Wesleyan University. The above song is recorded in the late '60's or early '70's, it displays his awesome mastery of an incredibly difficult form of music.